While I am on the theme of pet portraits, I think I will post Bridger’s favorite photo of Buttercup. 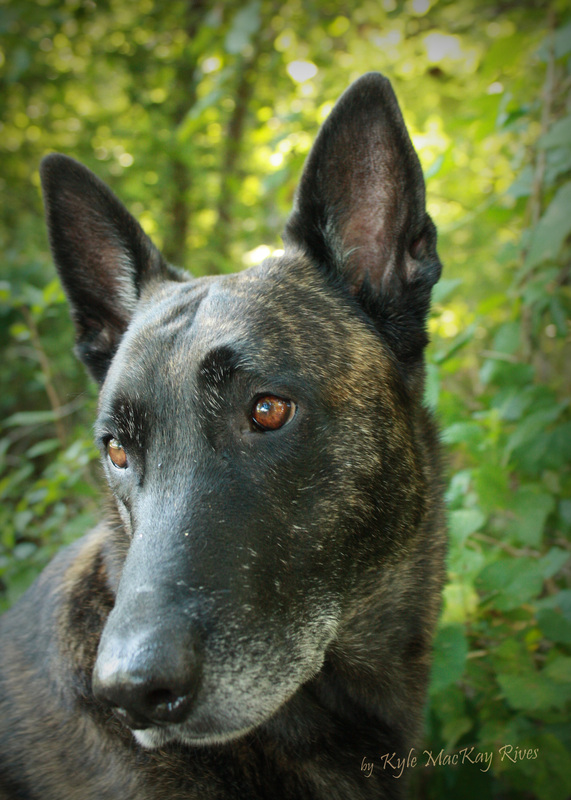 Buttercup is a Dutch Shepherd. She makes a great companion for an active boy! This entry was posted in Pet Portraits, photography and tagged buddy, Buttercup, Dog, Dutch Shepherd, pet, photo, Photograph, Photography, portrait.